Spend the weekend with us! 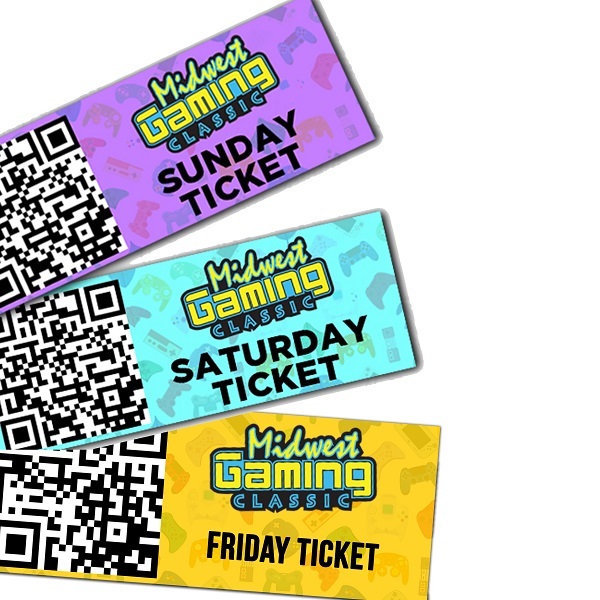 A three day general admission is valid for Friday's Preview Night, as well as for one general (adult) admission to the Midwest Gaming Classic on both Saturday, April 13, 2019 and Sunday, April 14, 2019. 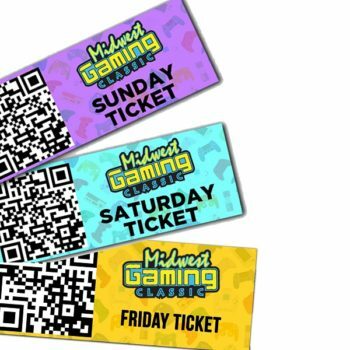 Remember, kids 9 and under do not need Saturday or Sunday tickets!